Independence Day is coming soon and one of the biggest staples of celebration is fireworks. 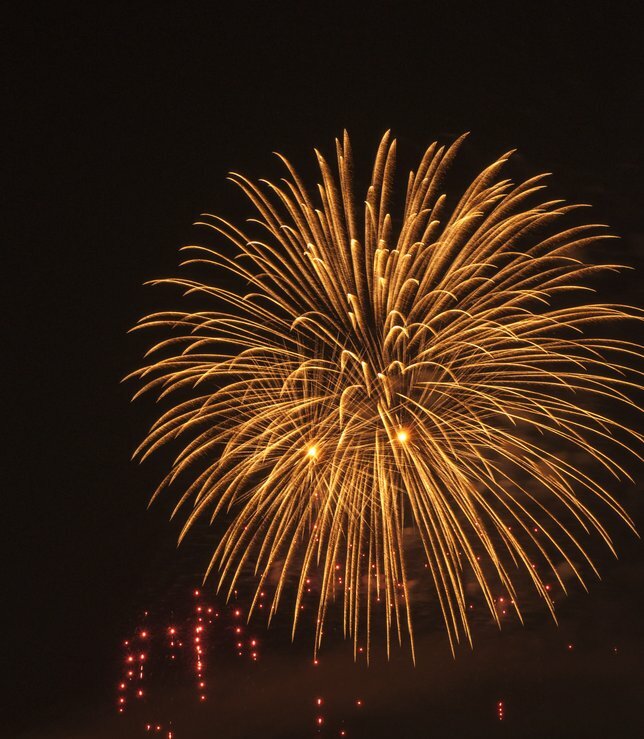 There are many fireworks displays on Long Island, so be sure to check one out this 4th of July! The 4th of July denotes the day of declaration of independence against the British who treated American colonist unfairly. 1776 may have been a very long time ago, but it is an important holiday of celebration. There are many ways that the 4th of July is celebrated. Mostly, people enjoy having barbecues with their families. To end the nights of bbqing, many people like to go to view fireworks. Luckily, there are many firework events on the island where you can enjoy the fireworks. Be aware: setting off your own fireworks is illegal in New York State and, if you are caught in possession of or setting them off, you will be fined. It is not only the fine one should worry about, but also the danger of fire, burns, and fatalities. Be a spectator this 4th of July and leave the fireworks to the professionals. Due to potentially inclimate weather, some of the firework displays & special events may be cancelled or delayed. LongIsland.com will be updating the 4th of July Guide throughout the holiday,should events be cancelled or delayed, but we urge you to call ahead before attending any of these events, should there be last minute schedule changes. July Fourth Celebration - Brookhaven Amphitheater - Farmingville - THIS EVENT HAS BEEN CANCELLED, AND WILL BE RESCHEDULED FOR A LATER DATE. SEE EVENT WEBSITE FOR INFO. Fireworks at Morgan Park - Morgan Park - Glen Cove EVENT DELAYED UNTIL JULY 5TH. SEE WEBSITE FOR INFO. Where will you be watching the firework displays this year? Tell us in the comments below! Subject: LongIsland.com - Your Name sent you Article details of "Red, White, & BOOM! 2014 Fourth of July Fireworks"